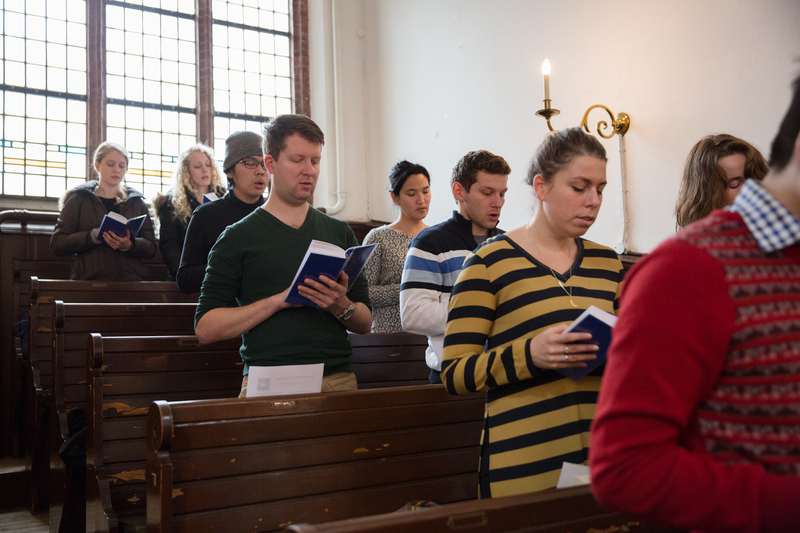 Every Sunday the ICF Delft communities gathers together to meet God, to sing, pray, read from the Bible and to enjoy fellowship. This takes place in and around the Sunday service. This starts 12:30pm in the New Church (Nieuwe Kerk). You are most welcome to join us! We facilitate a nursery and Sunday School for the children. We meet each other also outside of Sunday services. Discover our meetings and feel free to join! You can join our weekly prayer meetings and Bible studies. The women of our fellowship come together every Monday and once per month we organize a fellowship lunch. 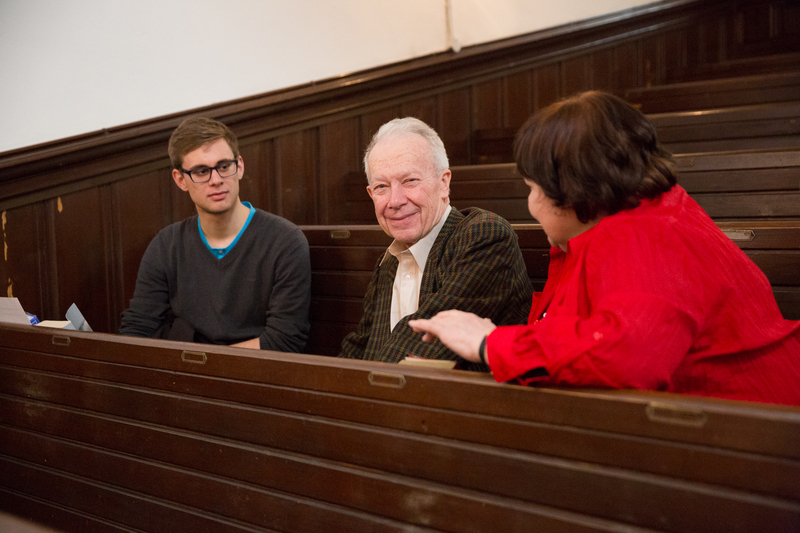 Want to learn more about the Christian faith? Join one of our yearly courses. 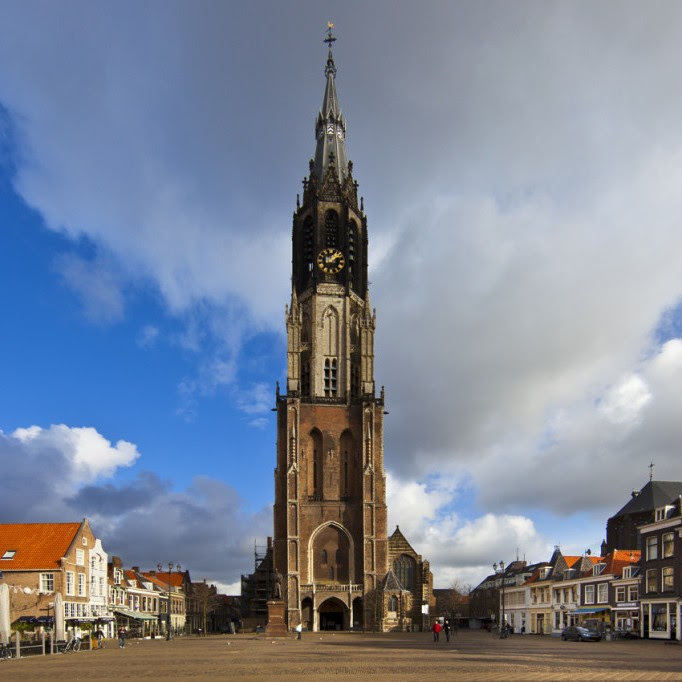 The International Christian Fellowship Delft (ICFD, Netherlands) seeks a new pastor to join us as we reach out with the love of Christ to the large English-speaking population in the university city of Delft. The new pastor will join us as early as autumn 2019, because the current pastor will retire. We seek a gospel-driven pastor able to provide clear, expositional Bible teaching, and with both a heart for student ministry and a heart for international outreach. The pastor will be culturally sensitive, committed to discipleship, and able to shepherd the ICFD flock with prayerfulness. From 21 October 2018, our church services will be held in the New Church at 12h30. The gospel is ‘good news’ about what Jesus Christ has done. It invites us to respond to it. Visit us regulary and let us explain how the work of the Holy Spirit will change your life (Galatians 2:20). Let the community train and coach you to find a solid life in Christ.